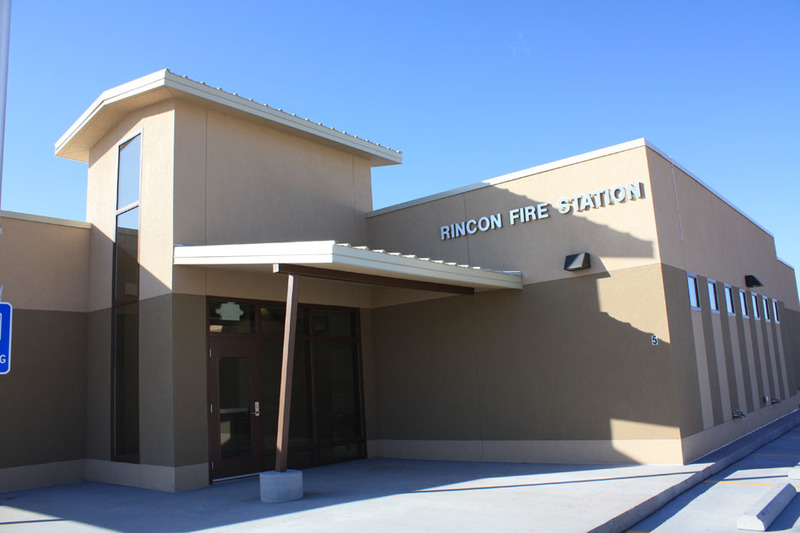 At the request of Dona Ana County, Studio D Architects provided the Rincon Fire Department with a preliminary schematic design and presentation images for the Rincon Fire Station Addition and Renovations to be used to acquire funding for the project. The contract also included research on code compliance and the gathering of data from the builfing users. 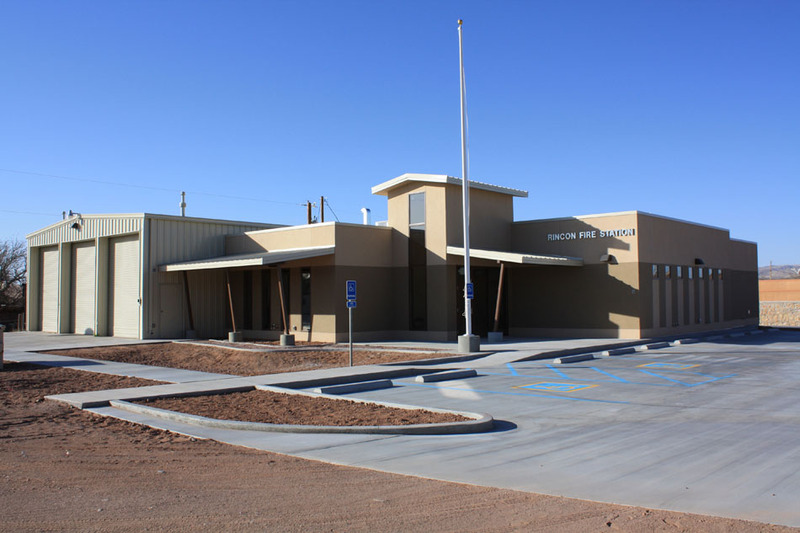 Our submittal to the Fire Department included the schematic design for a floor plan and site plan, detailed exterior renderings of the proposed building and a preliminary cost estimate which was used by the Fire Department as a foundation for their funding request. 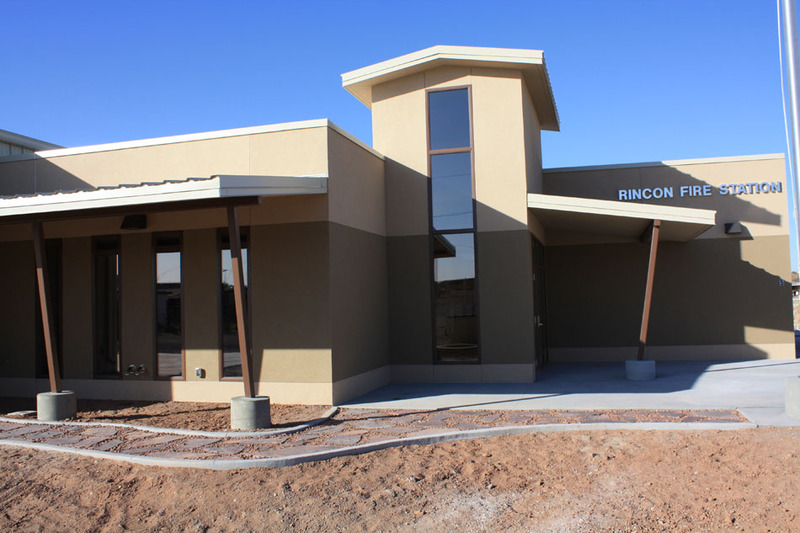 Studio D was subsequently hired for Phase II – completion of the project including Design Development, Construction Documents, Bidding & Negotiations, and Construction Administration. 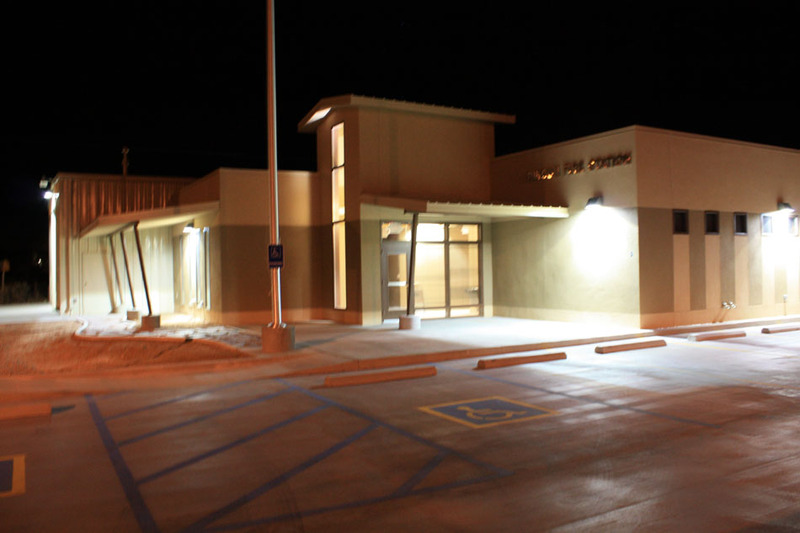 The redesigned facility opened in 2009.